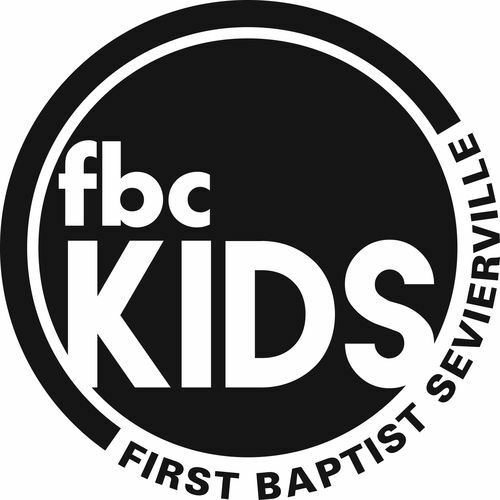 At FBC, Sevierville our kids (infant through 6th grade) experience safe, age-appropriate environments where they learn about Jesus in a creative and relevant way. Kindergarten through 6th Graders! Join us for a fast-paced fun time in worship where the Bible is never boring, worship is loud and leaders care! 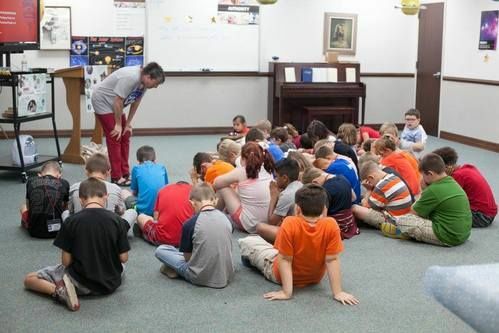 FBC is committed to teaching children about the precious Word of God. One of the ways we accomplish this is through our Kids Life Groups and Bible studies, which happen each Sunday Morning from 9:30 am – 10:30 am in the Kid’s Department located in Building C.
At FBC, we believe that the seeds of a missions-oriented mindset can be planted at all ages. Through our Children’s missions learning opportunities, Girls In Action (GAs) and Royal Ambassadors (RAs), it is our desire to the see the young people of our community change the world both locally and globally. 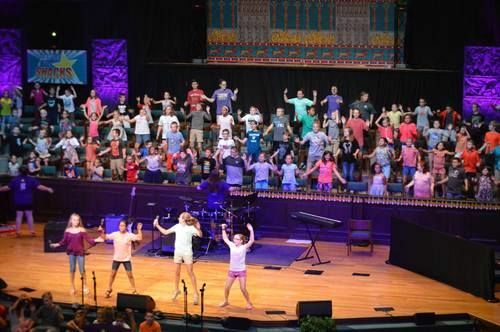 Children's Choirs offer preschoolers and elementary age children the opportunity to participate in age-appropriate choirs, musicals, and dramas. Packed with cool songs, spiritual applications, and dynamic choreography, these programs will have your kids excited about choir each week! Children's Choirs take place from 5:30 to 6:30 pm each Wednesday throughout the school year. We also present an annual Music Camp each summer. 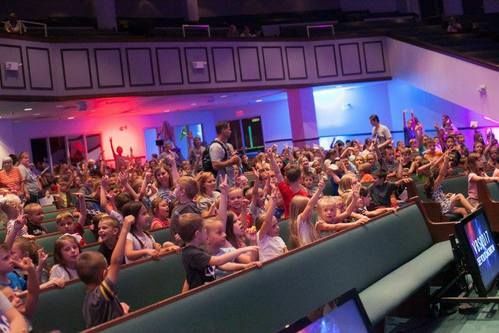 Summers at FBC are highlighted by our Vacation Bible School. 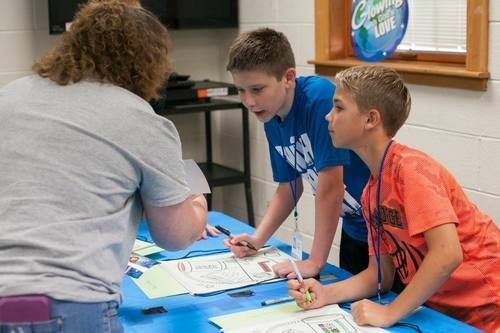 VBS is a week-long program that gives hundreds of children in our community an opportunity to explore God's word in a fun and exciting way. 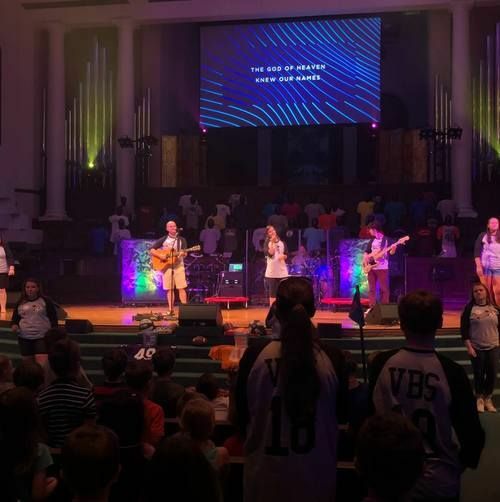 We hope you can join us for VBS 2019! Be sure to bring your children who have finished grades 1-6 to Music Camp. They will love it! During the week they will experience the excitement of learning a musical, which will then be presented to the entire church. 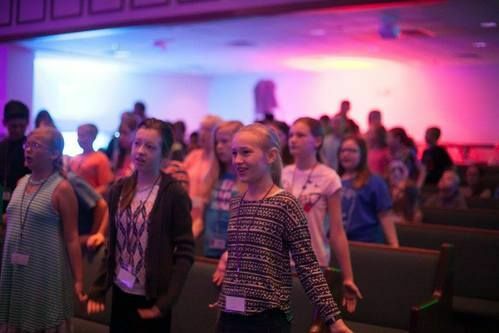 Each week day will include activities/crafts relating to the musical, fun songs and motions, and rehearsals with Scott Andrews, Associate Pastor of Worship. Don't forget to mark your calendar to attend the full stage performance during our 6:30 pm service on Sunday.  For more info, call Whitney in the Church Office at 865-453-9001.